Costco Wholesale Korea, the South Korean unit of the US wholesaler, has chosen Hyundai Card as its partner starting next year, according to the Korean card firm Friday. Following Costco’s single-network credit card policy, the new 10-year contract will put an end to the wholesaler’s partnership with Samsung Card, which has been in place since 2000, once it takes effect May 24, 2019. Hyundai card said an in-house team devoted to private-label credit cards and data analysis had helped the company gain the competitive edge and clinch the new partnership. 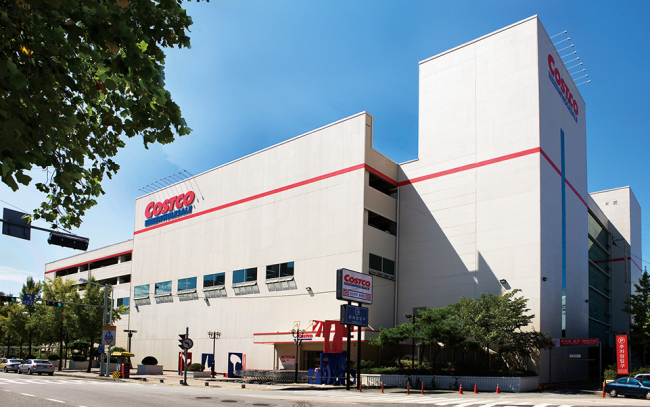 Costco Wholesale Korea currently operates 14 stores across the nation.